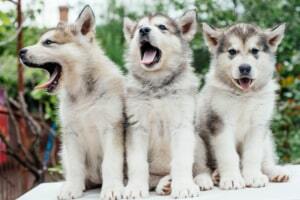 The Alaskan Malamute is considered as muscular and large domesticated dog with a heavy fur coat and high-levels of energy. 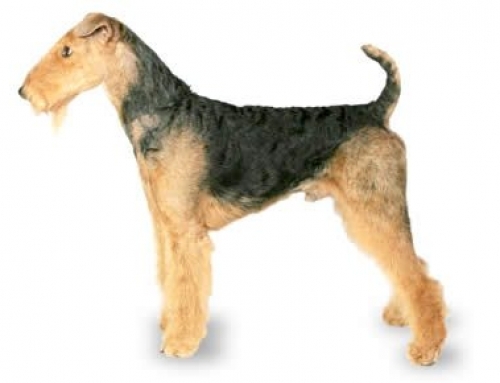 They were originally used as freight-carrying dogs because they can endure the extremely cold weather. The Alaskan Malamute is also known as slaying dogs, they go with people across Alaska. 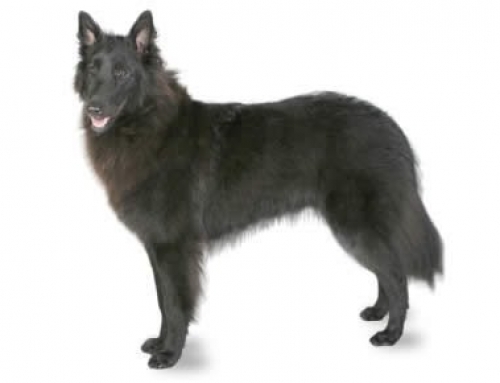 They have a thick double coat that has 10 cm in length. They are very athletics and fast working. 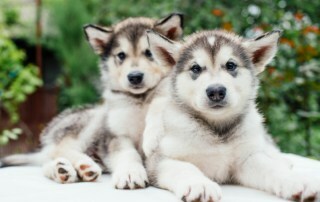 We can say that they are similar in appearance as Siberian Husky and often mistaken. 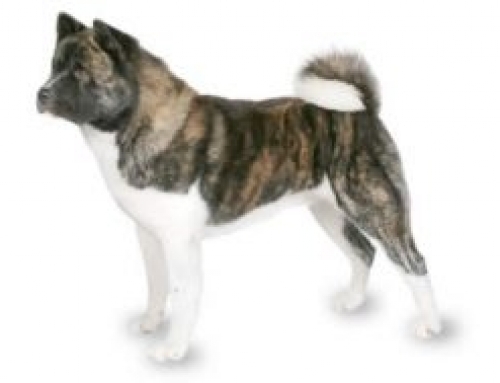 They were bred by Alaskan native people in order to survive the nomadic life of their owners. They are very resourceful and intelligent dog. 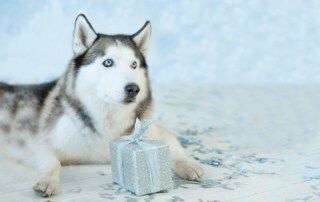 The Alaskan Malamutes are widely popular in the United Kingdom, the United States and Australia. 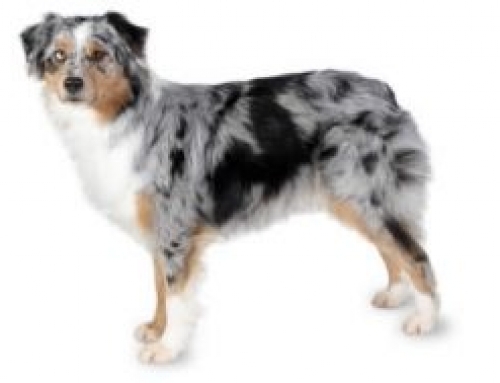 They are very loyal and gentle with their families. They can reach 63 cm in height, and 43 kg in weight. The Alaskan Malamutes have live expectancy approximately 16 years. 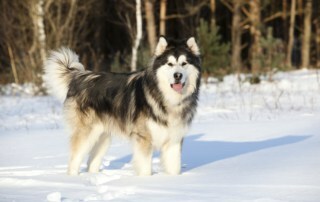 The Alaskan Malamute was bred by Mahle M Uit tribe in North Alaska. They were bred as a working dog so that they can assist in tracking, hunting and hauling pack for long distance in extremely cold temperatures. Europeans found them in search for gold in the end of 19th century. Quickly they became widely recognized and popular because of high determination, and for the possibility to hunt bigger animals such as bears. The Alaskan Malamute is independent in nature but fond of people and perfect companion pet. They have a history of living with people, which means that they enjoy human contact. That is the reason why they can be both outdoor and indoor pets. 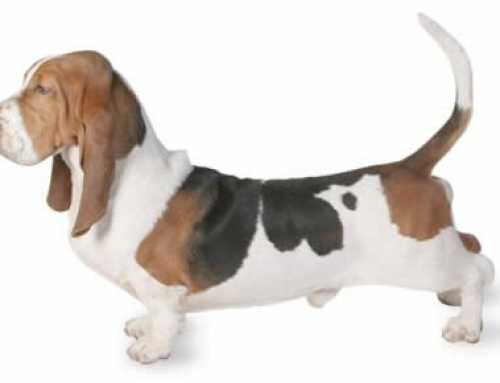 However, they are very energetic which means that you have to walk them and exercise them frequently, at least twice a day. 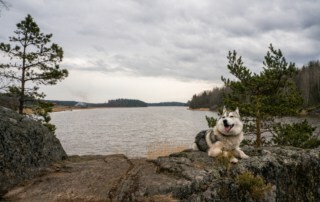 The Alaskan Malamute is perfect with children, and lives happily with other pets in the home. However, they have a hunting instinct, so it is better to supervise your children with them. Glaucoma – This particular disease affects the eye and causes nerve damage and black spots in the eye. Vision can decrease in time, and also Alaskan Malamute is prone to getting this condition. You should watch for symptoms such as swollen, red and sore eyes, and if you notice them, go to vet as soon as possible. Cover your Alaskan Malamute with PetCare in order to get the expense relief. The Alaskan Malamute shed lots of hair, so if you are prone to allergies you should avoid them. The Alaskan Malamute is clean animals because they maintain themselves.